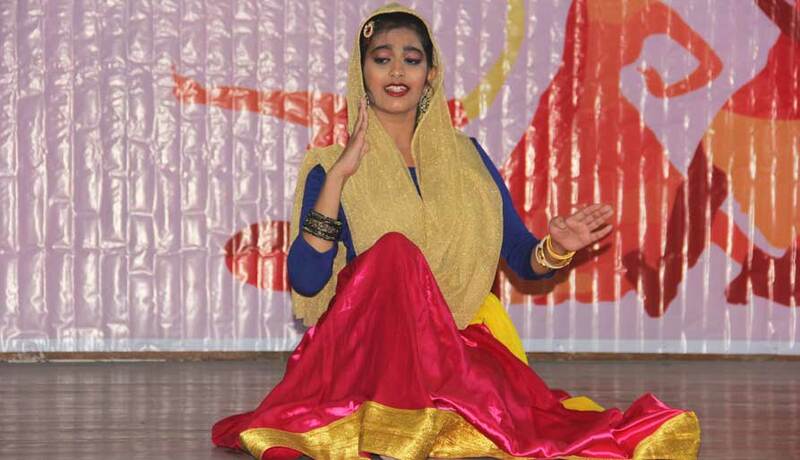 The Inter House Eastern Dance Competition was held on the 28th of November, 2018. 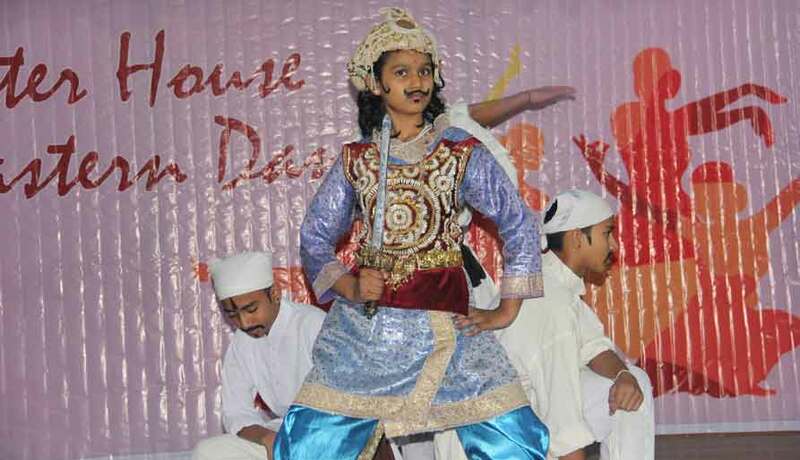 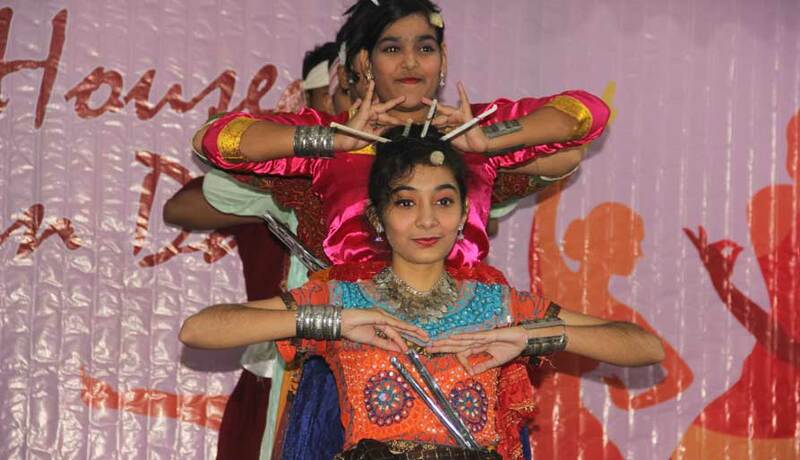 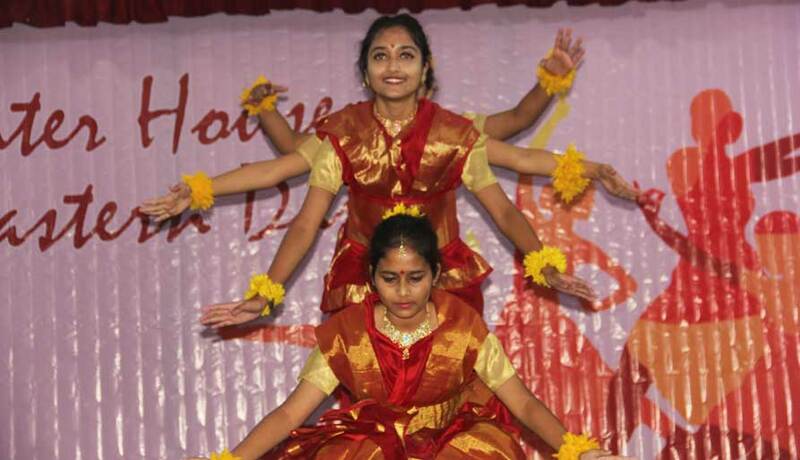 It was an enthralling evening as students preformed spectacular dances in the Folk, Solo and Semi Classical categories leaving the audience with cheers of excitement and applause. 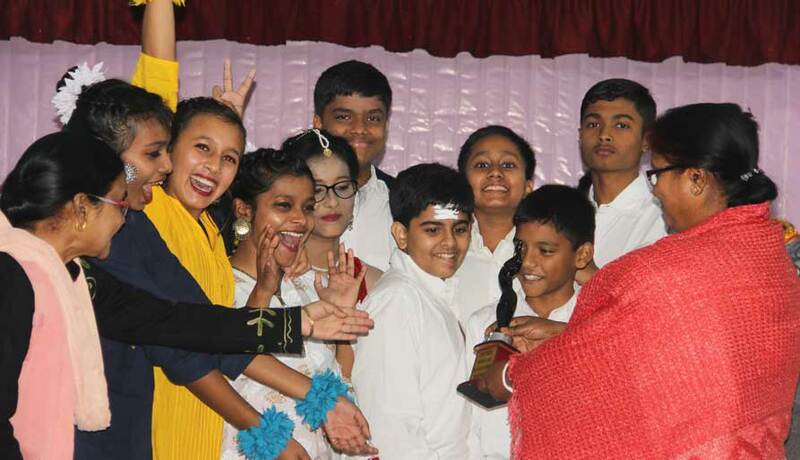 Dhaulagiri and Makalu houses shared the trophy after a close tie.